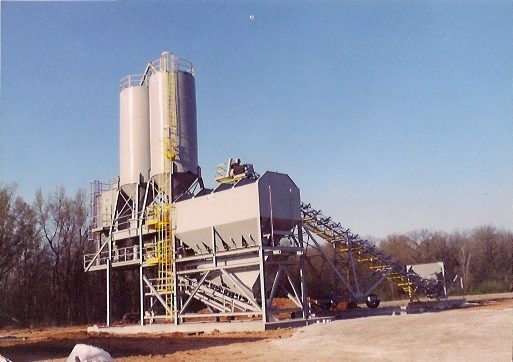 Concrete Accessories can consist of many different types of products. 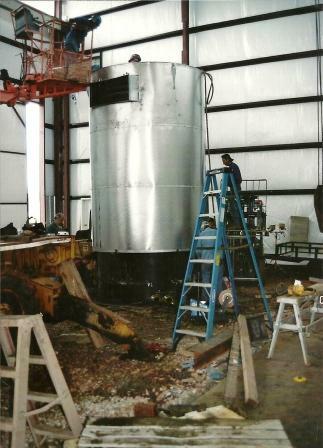 Here at Northwest Industries we have completed many of them, from concrete plants down to simple concrete forms. No job being too big or too small. NWI can also to build conveyor systems to help with not only your concrete needs but anything you need help getting from point A to point B.